Summary: A tire blowout can result in devastating injuries and even death. A tire blowout St. Louis car accident caused by a defect in a tire can happen anytime and anywhere, but they occur most commonly in winter months. Extreme cold conditions at this time of the year puts a lot of stress on tires and causes adjustments in their inflation, because the air around the tires cools and warms. Tire blow outs are usually caused by an incident that allows pressure or air to escape the tire and prevents the tire from supporting the weight of the vehicle. This can happen due to various reasons such as when the vehicle is overloaded, when the tire is punctured or when a large gouge or tear happens to the tire, or when the tire hits another object. Under-inflation is also believe to be a key cause of tire blowouts. This happens when the tire is inflated to a pressure that is less than the recommended air pressure measured in pounds per square inch. Inflation is critical to the structural integrity of the tire as it affects how must the tire’s components can stretch and flex. If the tire is under-inflated, it's parts tend to flex more than they should and this will increase the chances of a blowout increase substantially compared to when the tire is properly inflated. Overloading is a common problem with large vehicles such as SUVs and pickup trucks. Even if the driver feels that there is enough space to accommodate more load, carrying excessive weight can cause damage especially when the tires are not designed to support that weight. In the case of passenger cars, this can happen if the car’s maximum occupant capacity is exceeded. In order to ensure that they are driving in a safe manner, drivers should review the manual and other documentation they have about the vehicle’s ability to support weights. Drivers should also ensure that the tires are as per manufacturer’s recommendations. Worn and damaged roads with potholes can also aggravate the problem. Bad roads not only cause frustration to the drivers, but they can also cause punctured tires and bent wheels. The problem with potholes is that they can cause extensive damage to the vehicle, but this damage is often not noticeable for months, and the car owner often blames an obstacle for causing damage to the tires. A tire blowout makes it extremely difficult to maintain control of vehicle and stop it safely. Oftentimes, tire blowouts are very difficult to handle and may cause the vehicle to rollover causing extensive injuries to the occupants. 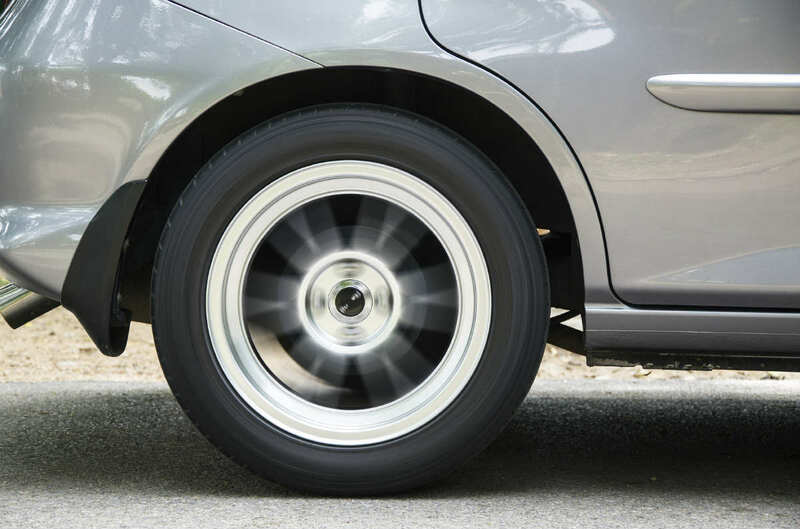 It is extremely important that drivers maintain their car tires well, and ensure that they are in good condition and properly inflated at all times. Have you been injured in automobile accident in St. Louis due to the negligence of another driver, get in touch with experienced St. Louis auto accidents attorneys at The Hoffmann Law Firm, L.L.C. by calling (314) 361-4242 and scheduling a free consultation.